. According to the Asian-focused Nikkei website it seems that the two companies are on the verge of making an agreement about a supply and delivery of cameras and camera components to Apple. Even though Sony competes with Apple the company is already supplying a number of components for Apple for some iPhone models. 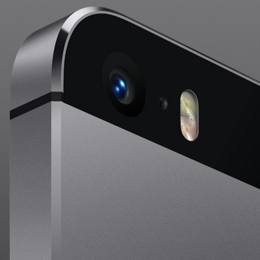 The current Apple iPhone 5S flagship is using the Sony-made CMOS sensor. The Nikkei website importantly points out that Apple is now likely receiving more than 100 million sensors a year, which may jump to 200 million if the sales of upcoming iPhones go well. But this is far from all. As it turns out Apple might actually choose Sony as main supplier of front-facing components for coming devices. Because both the iPhone 5S and the iPhone 5C have a 1.2MP front-facing camera maybe Apple has decided to make some improvements in the area of the front camera, most likely to improve their FaceTime service offering with the coming versions of the iPhone. Of course, 2015 is far away for now, not only because of the time itself but also because there should be two new iPhones coming in the second half of this year. 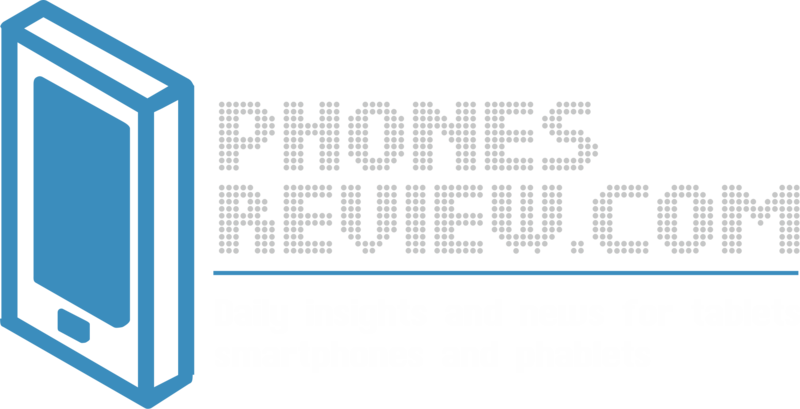 The Cupertino company might be thinking of improving the front-camera but these are 2015 plans the coming iPhones are said to be featuring large displays. How large? At least 4.5 inches and 5 inches, respectively, and they are most probably going to be called iPhone 6 unless Apple decides to innovate its naming process, which is highly unlikely as of now. For now we and Sony only have to wait and see what will happen.